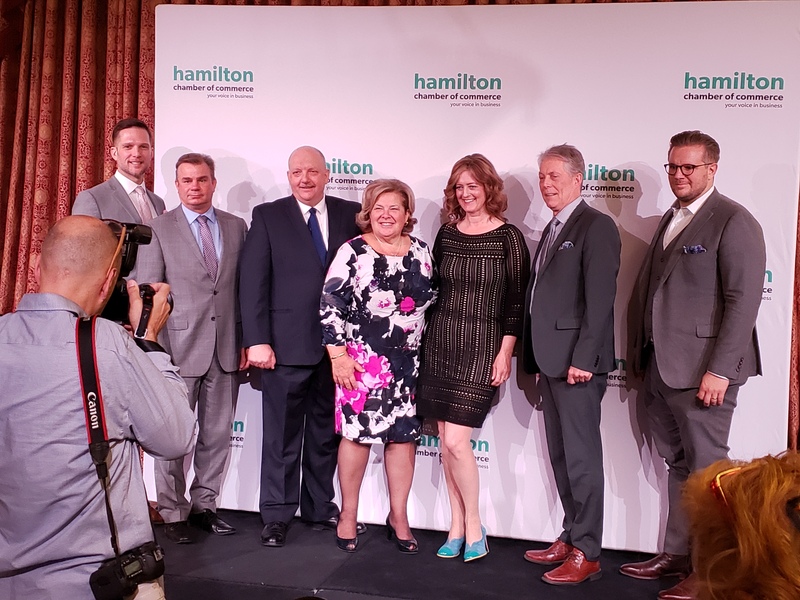 On Wednesday, April 10 the Hamilton Chamber of Commerce hosted the annual Mayor’s Breakfast. A table of RAHB representatives attended and a question was asked on behalf of the association about affordable housing. 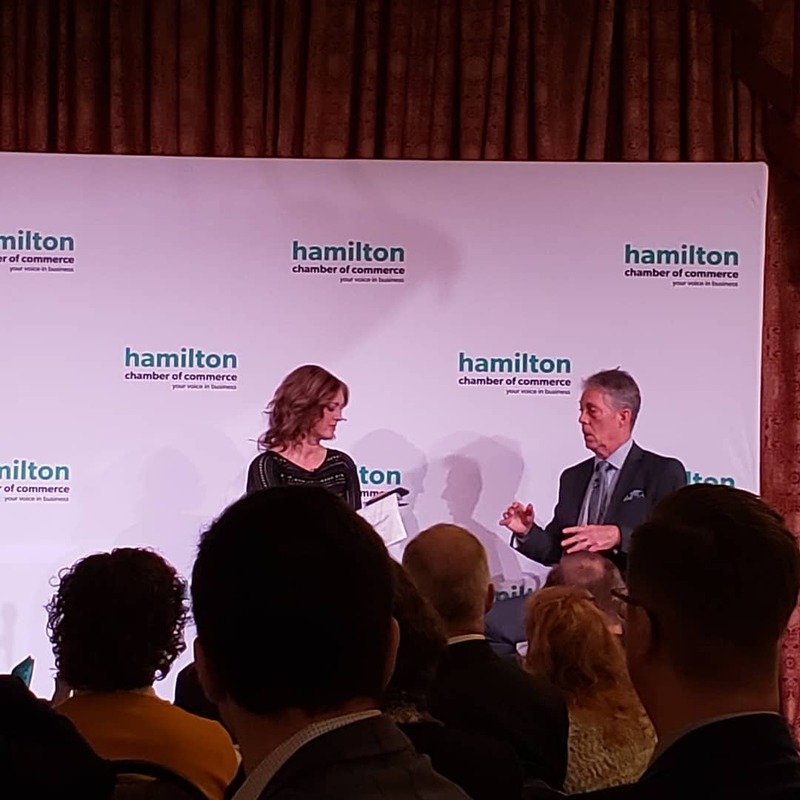 Mayor Eisenberger mentioned that they will be looking into secondary or accessory suites to increase rental stocks, as well as lane way housing.